It is quite easy to spend a whole month in the city, but for those who are going on holidays in Shanghai and don’t have oodles of time you will want to know what the essential sights are. 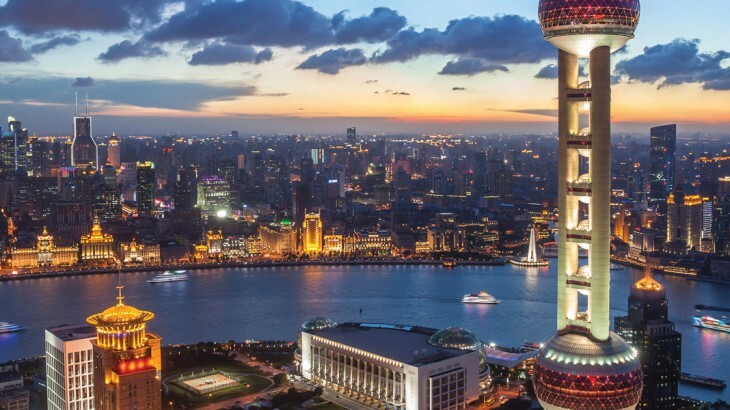 It has been difficult, but we have compiled a list of the top eight things you just have to do during a visit to Shanghai. The Bund is Shanghai’s picturesque waterfront and is a great destination for those who want to go for a walk alongside the Huangpu River as well as being a great place to take some photographs of the city’s famous skyline. A Huangpu River Cruise is a great way of seeing the bright lights of this dazzling city at night. The Bund is also famous for being home to some of the city’s best shops and restaurants, such as Hakkasan. If you are instead after some cheaper alternatives then you need not worry as there are a number of vendors that sell snacks and souvenirs at great prices. The Shanghai Museum, which is described as China’s best museum, is a must-visit attraction. It is home to arguably the most impressive collection in China, with its Ancient Chinese Sculpture Gallery and Ancient Chinese Bronzes Gallery attracting thousands of visitors every single day. The museum also displays famous Chinese paintings, ethnic costumes, coins and Ming and Qing furniture. The museum is located close to Nanjing Road and is hard to miss due to its stunning architecture. For those who are looking to visit the museum it is worth getting there early as only 8,000 people are allowed in a day. If it’s included as part of a tour then your tour company will have already sorted this out for you. The Shanghai Jiangnan Silk Museum offers visitors a truly educational tour of the process of making silk, something that is synonymous with China. This unique experience takes visitors through the process of growing and feeding silkworms to collecting the silk threads and finally the production of silk products. If you love what you see then you can actually buy silk products and bedding from the museum. With its pretty pools, pavilions, rockeries and beautiful trees and flowers, the Yuyuan Gardens are another premier sight in Shanghai. The beautiful gardens date back to 1559 when rich Ming-dynasty officials founded the gardens and slowly nurtured them to the stunning gardens that you see today. The gardens have a lot of stories to tell as they were affected by the Opium War in 1842 and during the French reprisals. 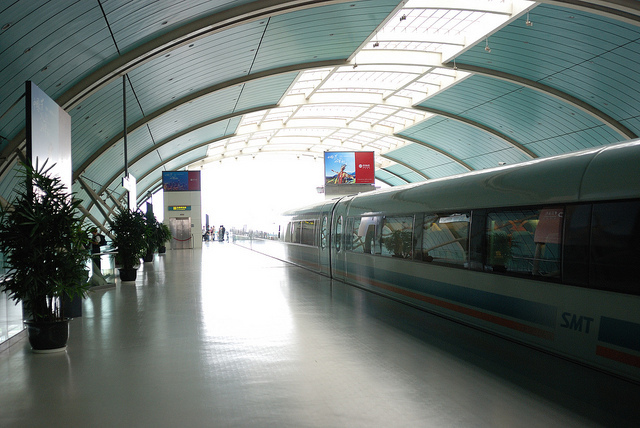 The Shanghai Maglev train is one of the fastest trains on the planet, reaching speeds of 260 miles per hour. The train takes people from the Shanghai International Airport to the city centre and this journey takes just eight minutes to complete. The journey also gets people prepared for the fast-paced city life that lies ahead. The 492-metre-high Shanghai World Financial Center is an eye-catching sight that is even more spectacular at night. The building’s observation decks on levels 94, 97 and 100 offer some of the best panoramic views of Shanghai and if you get a bit peckish there are restaurants that you can dine at during the day or at night. The epicentre of the hustle and bustle of Chinese commerce, East Nanjing Road is an equivalent to Oxford Street in London or Fifth Avenue in New York and is home to some of the world’s most renowned retailers. The pedestrian-only street attracts thousands of shoppers every single day and is a great place if you fancy doing a bit of shopping during your tour of China. 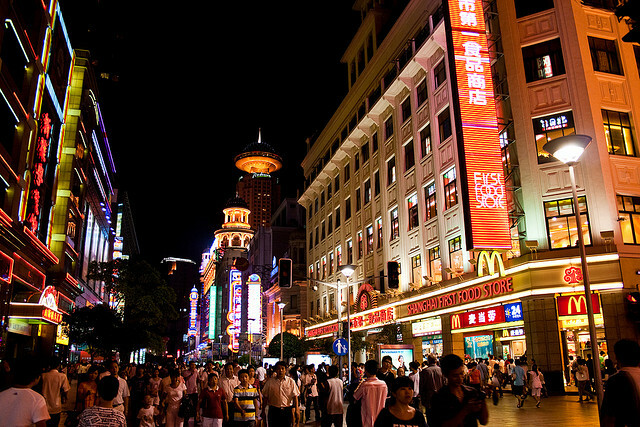 Nanjing Road is easily accessible via the metro and visitors should expect to see lots of shoppers, and we mean lots! If you are a fan of architecture and buildings then China’s tallest building, the Shanghai Tower, is definitely a sight that should be on your bucket list. The building has 121 storeys and is 632 metres high, and is set to open later this year. The building pierces the Shanghai skyline and is currently the second tallest building in the world. Those who are planning a trip to China at the end of 2015 or in 2016 will be able to walk on the world’s highest sky deck above ground level. Even the lifts in the building are special as they reach speeds of up to 40 miles per hour – making them the fastest lifts in the world. 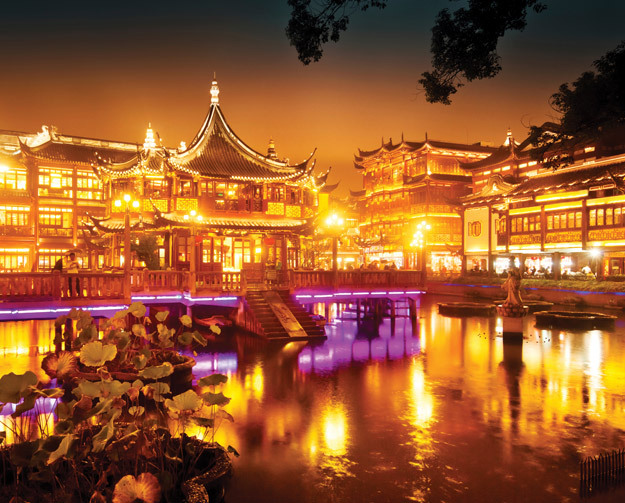 Visit Shanghai with the UK’s leading China Experts, Wendy Wu Tours. 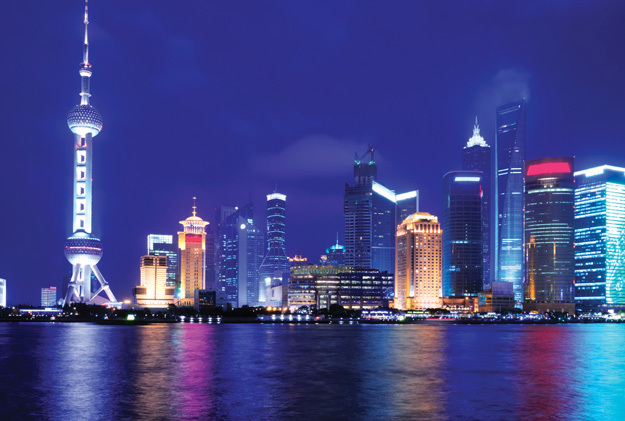 The majority of our escorted, fully inclusive China tours visit the bright metropolis of Shanghai. China itinerary, top things to see, tourism. permalink.